This part of a range for a special selection of products for art-K an art club for adults and children between the ages of 6-16 years. art-K seek to help everyone explore colour, brush strokes and the completion of a painting! 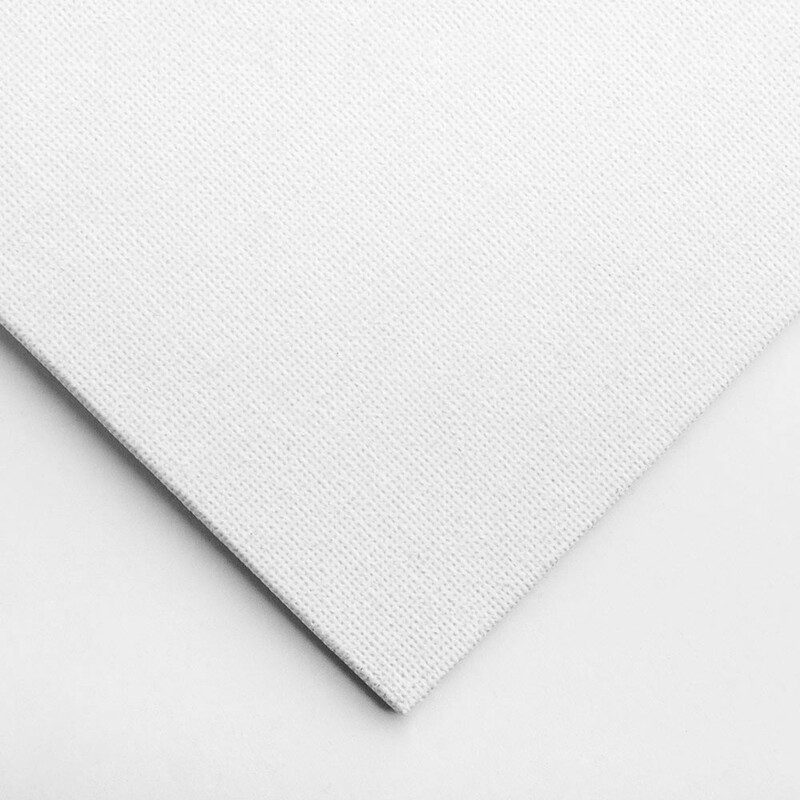 This is a canvas board with a depth of 3mm, measuring 10x12 inches. That is ready for you t start creating on with oil or acrylic!